It is common for people to start thinking about how they want to be remembered after their demise. Life has to end one day and you have to consider leaving behind a legacy for your children, grandchildren and other heirs. However, this requires proper planning and the advice of a financial planner. 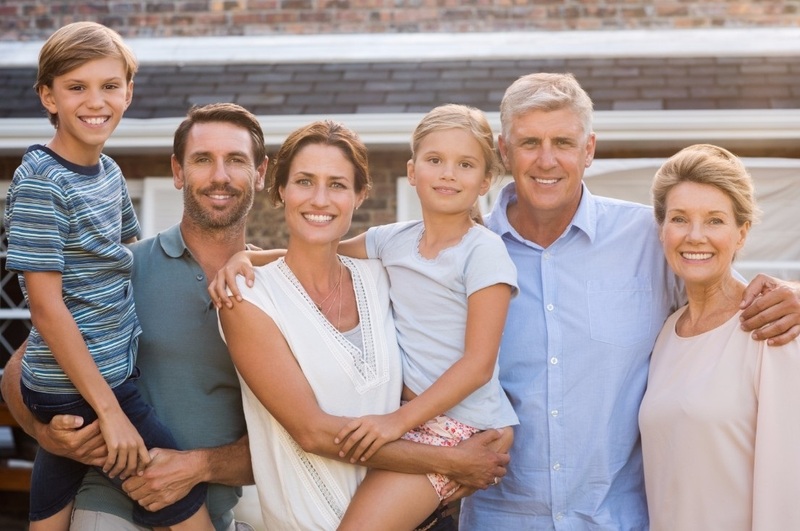 Estate planning is one of the best ways you can safeguard your property and leave behind something that all your coming generations can be proud of. Estate planning is not only for people belonging to the elite class. Even middle-class families need to plan their legacy. If you do not plan it today, your property may end up in the hands of unintended beneficiaries. One of the main components of estate planning is to designate your property to your heirs. This is when a Will can come to the rescue. Another reason to plan your financial legacy is to protect your family especially if you have young children or disabled family members. Although, nobody has in mind of dying young but you have to be prepared for the worst. In order to ascertain that your children do not face extra difficulty, you can name their guardians in the event of both parents passing before the children turn 18. This will also work in the case of the property. Leaving behind a financial legacy is only possible when you start building a strong financial foundation. You can only help others financially if you are financially strong yourself. With a secure foundation, you can be a great benefit to your heirs, even if it is aiding them in the events immediately following your passing. Here we will discuss how you can build a strong financial foundation. Savings not only make you financially stable but allows you to maintain your self-respect when you are in the time of need. As an added benefit, when you die, your savings help your family live a peaceful life. You can save money in many different ways but one of the best ways is to cut your unnecessary expenses. Some of the expenses you can cut are ones that don't add value to your life or that maybe have a harmful impact on your health. If you want to get returns as well as having your principal amount saved, you should consider investing it in projects that can be helpful for your heirs. Contact your financial coach or advisor to assist with your investment goals. Be careful if you are the online savvy type and don't depend upon online resources. Annuity funds are a great option for people looking to maintain a healthy financial status. Equal payments made at regular intervals can be beneficial at the end of the annuity term. Again, it is always best to speak a financial consultant who knows you and your situation to determine the best course of action for your financial plan. Once you have a plan of creating a legacy, you can make your dreams come true and help your family after you have left the earth. As a financial planner, I would advise you to get together with a financial planner, determine your goals and work on creating a financial legacy for your and your heirs. It is not about what you have, but what you give to the ones that are left behind after you are no longer alive. Please contact GPS Wealth Management with any questions about your legacy! We welcome your inquiries.